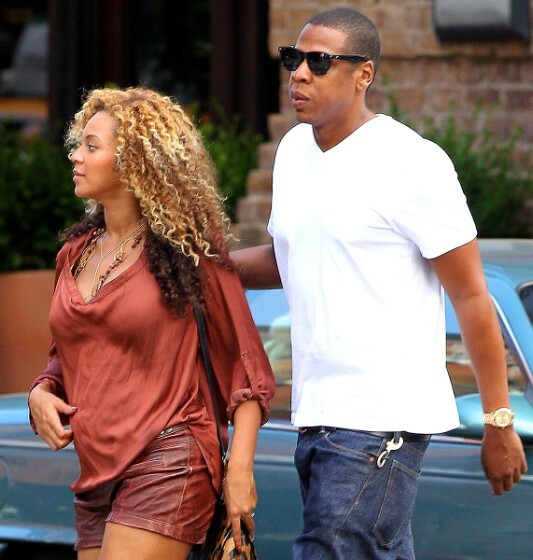 Reports from TMZ suggests that Music Superstars Jay-Z and Beyonce’ have named their twins Rumi Carter and Sir Cater. either one or both babies is male. The report was backed up by the news that the music superstars have filed a trademark document in order that they have a legal right to the names.